Army Spc. 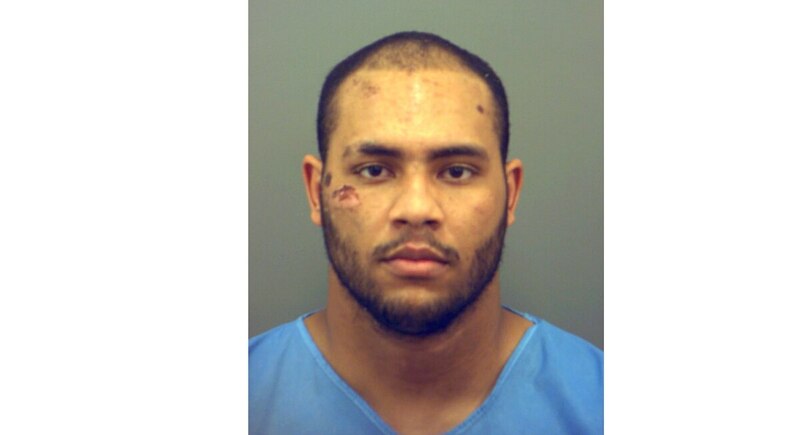 Torian A. Davis, 22, was arrested Wednesday on charges of murder, aggravated assault with a deadly weapon and aggravated assault causing serious bodily injury, The El Paso Times reported . He’s being held in the El Paso County Jail on a $1.1 million bond. Davis was assigned to the 1st Armored Division, said a Fort Bliss spokesman, who declined to comment on the charges.